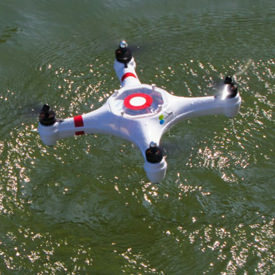 SwellPro is the maker of the Mariner Drone and the Splash Drone (also known as the Mariner 2 Drone). They claim to be the world’s first amphibious drone and, as far as I can tell, they are correct. They only produce the two drones, and the first Mariner Drone has been discontinued. 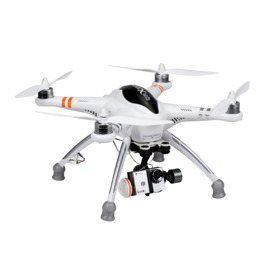 The drones are manufactured in Shenzhen, China. 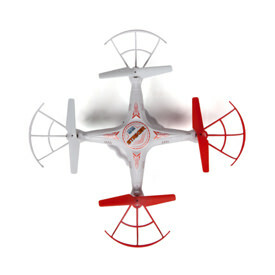 The Ology drone is five minutes of fun. Great for kids, or learning to fly quads. Not for the enthusiast. The Panther UFO Drone has a durable & lightweight foam body that withstands quite a beating, but is it enough? 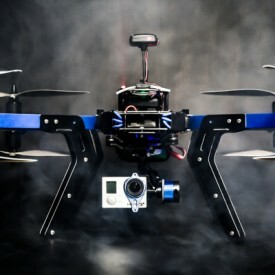 Find out what this quadcopter is all about. Big bang for the buck with the Syma X8C. Don't waste your money on cheap toys. This guy can fly with the big boys, and looks good doing it. 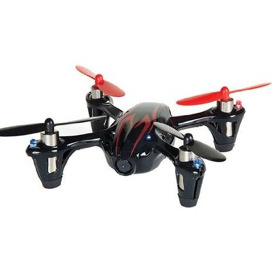 The Cheerson CX-30W is one of the most affordable FPV drones on the market. But there are a few things you need to know before you run out and buy one!